Do you want to build more backlinks to your website? Despite all the changes we’ve seen in the world of SEO, backlinks remain among the most important ranking signals. Google itself said as much, saying that backlinks alongside content and RankBrain make up the top three ranking factors used by their algorithm. Getting links from high quality and relevant websites, however, can be difficult. But who says you should limit yourself to contextual links? Blog commenting still proves useful to this day, regardless of what so-called SEO experts claim. Keep reading to learn how to find do-follow comment posts and why you should include this technique in your link building campaigns. Is Blog Commenting Still Relevant? Many webmasters and online marketers say that blog commenting should be avoided at all costs. The primary reason behind this claim is that Google knows that links from blog comments are usually of very low quality. This technique had been abused by countless webmasters in the past, which is why the current search algorithm doesn’t put a lot of weight to them. At least that’s what some people claim. However, it pays to understand that blog comments still have their rightful place in your link build strategy. While contextual links are the ones you should aim for the most, it won’t hurt if you have a handful of high-quality blog comments pointing back to your website. This effectively diversifies your backlink profile, making it appear more natural for search engine crawlers. Even though links from blog comments alone probably won’t boost your organic rankings, they still carry some link juice especially if they are do-follow. As you may already know, do-follow links are those that transfer link juice. As opposed to no-follow links which are ignored by search engine spiders, do-follow links play a more important role in increasing your website’s relevancy and authority. But do-follow comments are pretty hard to come by. But if you know how to effectively use Google search operators, you can quickly find blogs where you can create comments with do-follow links. It helps to understand what footprints are all about. These are phrases typically used in the comment section. For example, you’ll often see the phrases add a comment and submit a comment in countless blog posts. 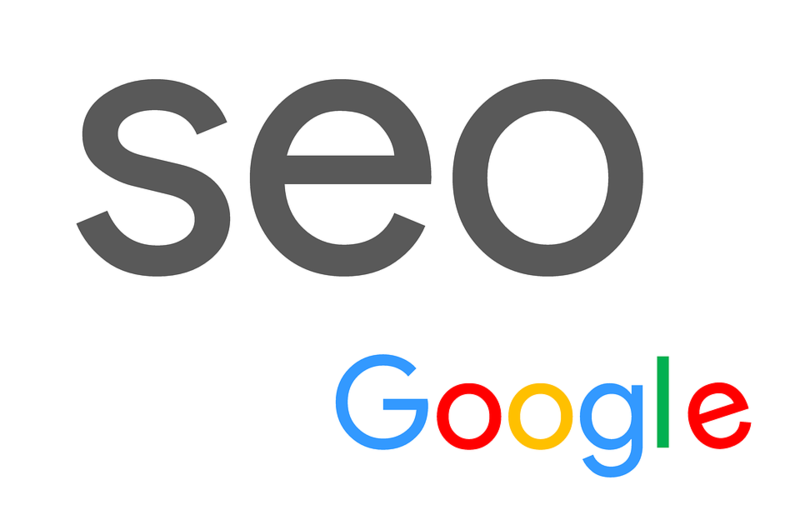 So what you want to do is head over to Google and use the search operator inurl:blog add a comment + your keyword. This returns all web pages with “blog” in the URL, add a comment on the page, and your keyword. From here, it’s a matter of using an SEO tool that determines whether the comments are do-follow or not. You can easily find free tools that perform this function with a quick online search. This process might take a significant time investment, but it will be well worth it once you manage to collect multiple blogs that allow do-follow comments. 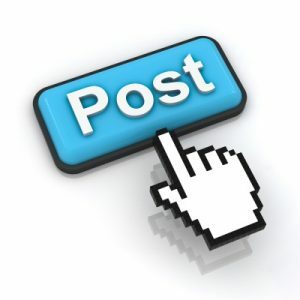 Blog commenting should still be incorporated into your overall link building strategy. Just remember that your comments should be informative, unique and valuable. Through this, you’re giving real value to online visitors instead of creating links just for the sake of it. This also gives your comments the best chance of not getting deleted by the website owner, which effectively gives your site an SEO boost over the long term.